As much as we pirates love booty, we’re not too keen to take a finger up our own…….well, with a latex glove anyway. I mean, where’s the intimacy? We here at Those Dam Boat guys are willing to put our misgivings aside though in the name of a great cause, and so have decided to join the fight against prostate and testicular cancer. In fact, we are prepared to make the ultimate sacrifice - slightly altering our nearly non-existent facial hair regimen! I know, real heroes, right? Harnessing the great power of our pledge to not “mow the mo” as all the kids should be saying, is just the beginning though: Whatever donations we receive from you beautiful people in the month of November, we’ll match and add cash to the stache stash. Either in-person or online, you can help us grow our booty. Click on the link below to donate directly, or toss some gold coins into the donation box while on tour. 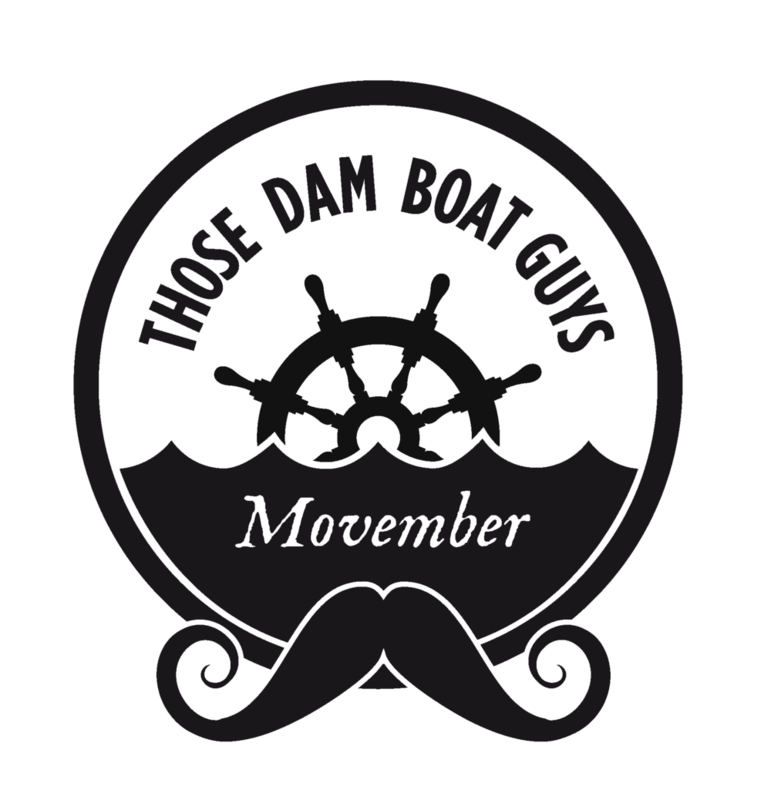 Anything over €5 gets you a special-edition Movember Those Dam Boat Guys tote bag! Only available in person though! Though we love ships, no shipping. If you want a tote bag, you must haze upon the glory of our upper lips! Just show your receipt to one of our wranglers or captains.